Posted by Chris Kuiper // July 7, 2016 // 2016, Banking, Brexit, Business, Economics, Future Predictions, Gold, Individual & Economic Liberty, Investment, Money & Finance. Some of the dust is starting to settle from the Brexit vote when British citizens surprised the world by voting to exit the European Union. 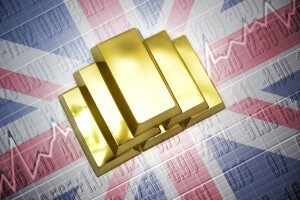 The initial uncertainty caused stocks to sell off sharply and the British pound to plummet while gold rose in price. 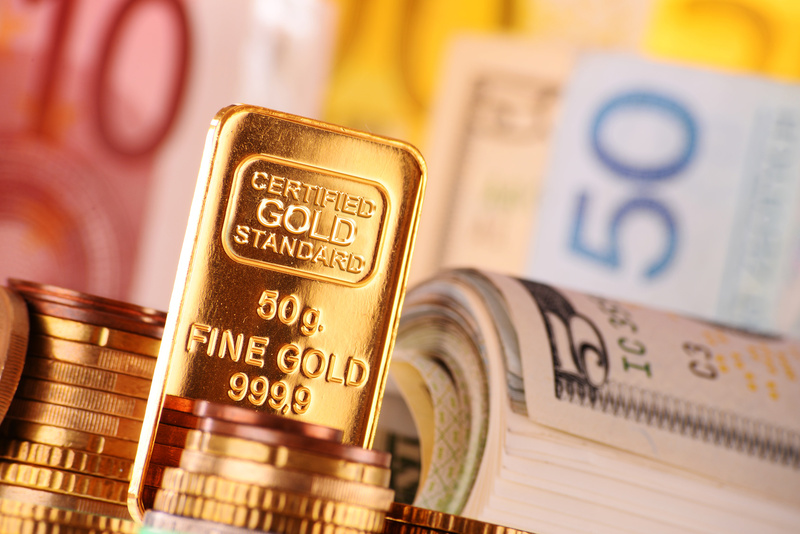 Stock markets in the United States have now largely rebounded as fears have subsided, but instead of similarly reversing course, gold has stayed high and has even pushed higher. This recent market action highlights the fragility of political constructs, while underscoring the fact that gold does not depend on such political alliances. In a sense, Britain’s decision to leave the European Union is not such a major disruption. After all, Britain was never part of the Euro currency, so there will be no changes to its currency system. Further, the process will take at least two years or more while the terms are negotiated; - plenty of time for British citizens and the markets to adjust and plan ahead for any changes. Yet in another way, it is a very big deal. 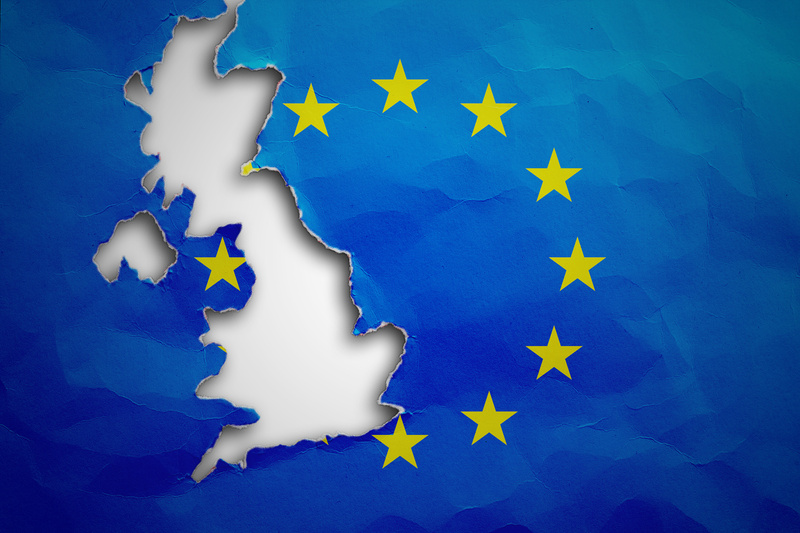 First, it is an important event because Britain is the first nation to exit the relatively youthful European Union. Imagine if a state of the United States were to exit the union. The first U.S. state to leave would constitute a landmark historical event, even if it was a state that has talked about wanting to exit for a while (I’m looking at you, Texas). Once one nation has shown that it is possible to leave with a peaceful vote, many other E.U. citizens may want to follow suit. This would be especially powerful if it were a country that was not only part of the Euro currency, but one that was financially healthy, such as Germany. 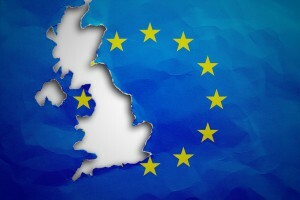 Britain exiting the European Union and sending the markets into turmoil shows the fragility of political institutions and the tenuous nature of alliances made between high-level politicians and political bodies. There is nothing inherently strong about such alliances because these agreements depend on the word and bond of each country, backed up by the contracts they each sign. These in turn are only as good as the rule of law governing them, which is also a political arrangement. The Brexit vote gave citizens and investors around the world a harsh wake-up call, reminding them that entities like political unions and countries are merely political constructs, devised by politicians. While these political institutions can be helpful, citizens can also come to feel they are doing more harm than good, and once they recognize this, they may choose to reject them. Currencies are no different. There is nothing inherently stable about today’s government fiat currencies, because there is nothing backing them beyond the faith, credit and political promises behind those flimsy pieces of paper. A national currency – or a multi-national currency like the Euro – may provide some benefit to citizens in terms of facilitating trade. But if citizens begin to perceive that the costs of the political monetary system (such as inflation or value instability) start to outweigh the benefits, they will reject them and look for a better alternative. Fortunately, gold is an alternative currency to which one can turn. Rather than a metallic commodity, gold should really be considered as another currency or form of money, but with one major difference: it does not depend on political constructs, promises, or faith in a political system in order to work as a currency. 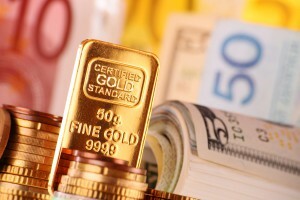 In fact, gold usually functions as the exact opposite, representing a loss of faith in central banks and governments. This is why it is essential to hold a portion of your wealth and investment portfolio in physical gold. 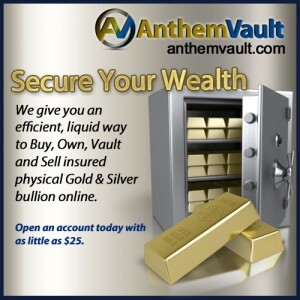 Here at Anthem Vault, we offer solutions to easily acquire and own physical gold, the best way to quickly and securely diversify a portfolio. We believe a reasonable allocation to gold is 10-20% of your investment portfolio, depending on your level of risk acceptance and other factors. Contrary to the opinion of some, and in-line with historical data and modern portfolio theory, this allocation can greatly lower your portfolio’s risk without sacrificing returns.